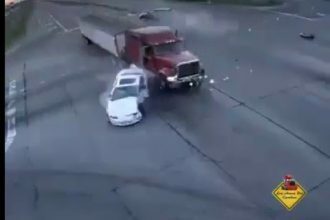 When a woman tries to help another woman with driving, we should be prepared for a great fail video! Hopefully, we are not disappointed! A golf buggy is literally the easiest vehicles to drive, so she came through it! 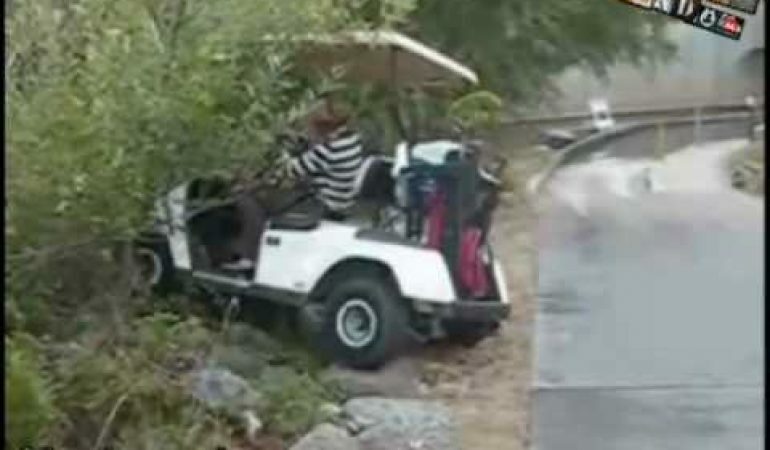 A daughter was showing her mother how to drive a golf buggy, but guess what; they crashed! The daughter tried to stop the vehicle with her feet. Is she a Flintstone? 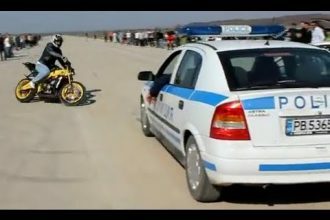 At the same time, the cameraman was calm because he waited for it; it happens quite often with female drivers! In fairness, men also crash golf buggies. However, they have to drink a six-pack of beer first!